Open your heart. Open your home. That’s the message Children Awaiting Parents (CAP) seeks to impart at The Judge Wagner 2018 Heart Gallery, a display of nearly 20 photographs of children in need of adoptive families. Opening reception for the gallery is Friday, November 2 at 5:30pm and is free to the public. The display will be on view at The Strong museum from Thursday, November 1 through Sunday, December 2. 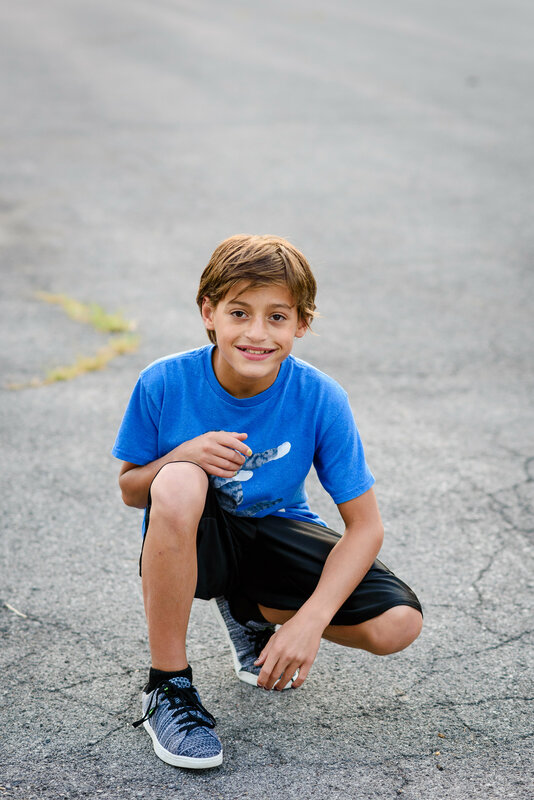 State-wide photographers volunteered to take the photographs on display in The Judge Wagner 2018 Heart Gallery, and the resulting portraits capture each child’s unique personality. The opening reception includes a panel of adoptive parents and youth participating in a question and answer discussion, sharing their experiences and thoughts about the adoption process. Children Awaiting Parents is a national, not-for-profit charitable organization, based in Rochester, NY, that is dedicated to recruiting adoptive families for children in foster care. CAP has been serving the Rochester community for more than 45 years, bringing together more than 6,000 children and families. The majority of the children in the program are age 10 or older; live in either residential care facilities or foster homes; and are in need of permanent families. They may be individual or part of a sibling group. Children Awaiting Parents is parent organization to the Honorable Donald J Corbett Adoption Agency, working to provide WNY with adoption services in-house, including adoption homestudies, child matching, placement supervision and post-adoption support. Children Awaiting Parents collectively brings over 50 years of adoption experience to the Rochester community. The Judge Wagner 2018 Heart Gallery is made possible by the New York State Office of Children and Family Services. This is the 11th year that The Strong has hosted the display during National Adoption Month. The Judge Wagner 2018 Heart Gallery display is included with general museum admission fees during the month of November.